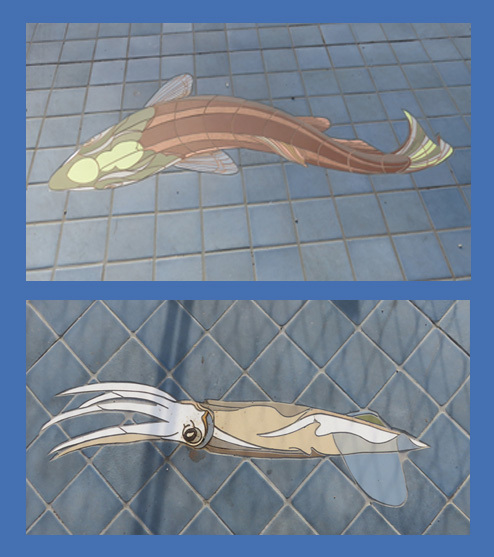 I've been laid low by the creeping crud that seems to be going around, so I'm only posting two photos today. I took these the last time my amaryllis bloomed. Right now it's sitting in the cold, dark garage. Maybe this harsh treatment will ensure its bloom in the spring. Another case of the book being better than the movie, but I enjoyed both. 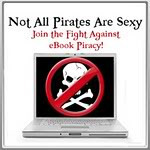 Great characters and lots of humor in an exotic setting. I found this book at the library. It was copyrighted in 2004; the trade paperback was re-issued by Random House in 2012, the same year the movie was released. It made the headlines. TWO DAYS! screamed the tabloids. Two days on a trolley, old, neglected, alone. St. Jude's was besieged by reporters, waylaying nurses and shouting into their mobiles, didn't they know the things were forbidden? Photos showed her lolling gray head and black eye. Plucky pensioner, she had survived the Blitz for this? Her image was beamed around the country: Muriel Donnelly, the latest victim of a collapsing NHS, the latest shocking statistic showing that the British health system, once the best in the world, was disintegrating in a welter of underfunding, staff shortages and collapsing morale. As it turned out, the minibus broke down on the journey home. It had taken a while to repair, apparently with a length of twine donated by a roadside coconut-seller, and they were late for dinner. Plus, Madge had lost her sunglasses. When Ravi Kapoor, an overworked London doctor, reaches the breaking point with his difficult father-in-law, he asks his wife: “Can’t we just send him away somewhere? Somewhere far, far away.” His prayer is seemingly answered when Ravi’s entrepreneurial cousin sets up a retirement home in India, hoping to re-create in Bangalore an elegant lost corner of England. 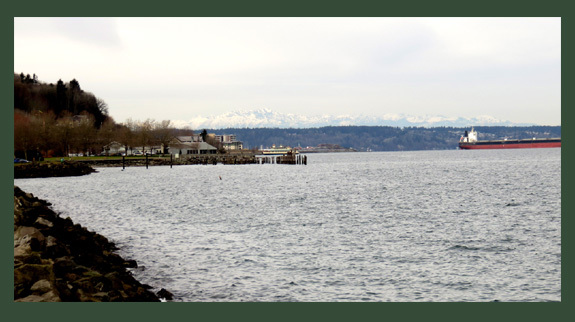 Several retirees are enticed by the promise of indulgent living at a bargain price, but upon arriving, they are dismayed to find that restoration of the once sophisticated hotel has stalled, and that such amenities as water and electricity are . . . infrequent. But what their new life lacks in luxury, they come to find, it’s plentiful in adventure, stunning beauty, and unexpected love. The first hike of 2017 was a long one. Seven miles! 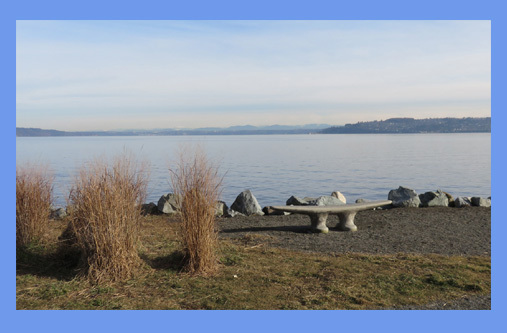 Although the group had planned to traverse Tacoma's Puget Park, our leader was concerned about ice on the trail, so we opted to follow the paved path that runs alongside Commencement Bay. I guess she didn't want to deal with a bunch of slipping and sliding seniors! With temps in the twenties, that was probably a smart move. Even though the trek was flat, seven miles is a good distance. 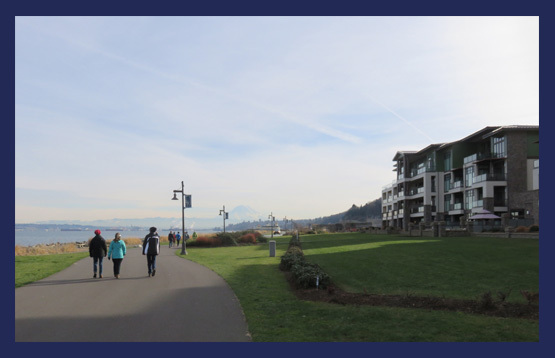 and Mount Rainier in the haze to the southeast, plus ships coming and going from the port, these condos must be an interesting place to live. Benches like this one line the path. They reminded me of those things sailors tie their boats to when they dock, which was certainly appropriate for this area near the Tacoma docks. When I got home, I looked online and discovered they're called horn cleats. I can see how they got their name! 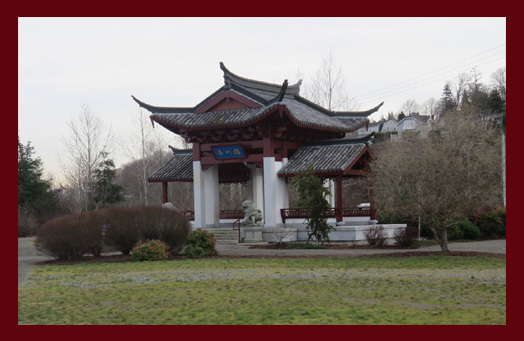 After lunch at a nearby restaurant, we continued our walk to Tacoma's Chinese Reconciliation Park. 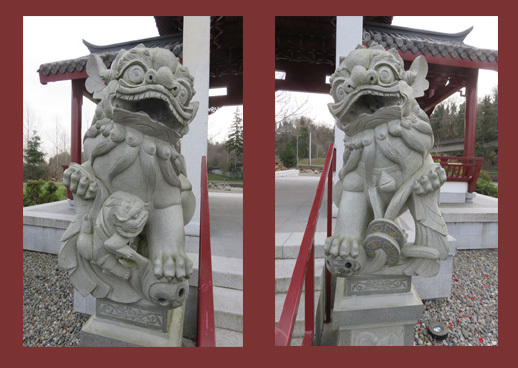 "The Chinese garden motif allows the park to stand both as an acknowledgment of the forceful expulsion of the Chinese population of the City of Tacoma by municipal leaders and a large crowd on November 3, 1885, and as a celebration of the city's multicultural past, present, and future. 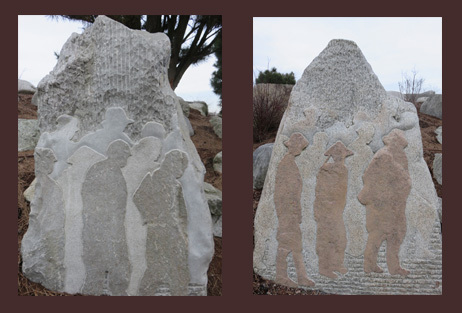 The expulsion was an act of exclusion in response to complex conditions of the time, among them economic decline and anti-Chinese sentiment. 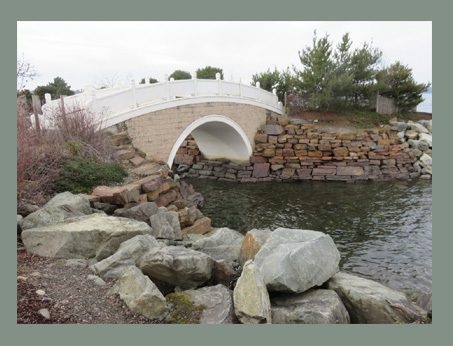 The park is an act of reconciliation and inclusivity toward appreciation of the people of diverse legacies and interests who are part of the city as a dynamic community." I'm ready for our next adventure! 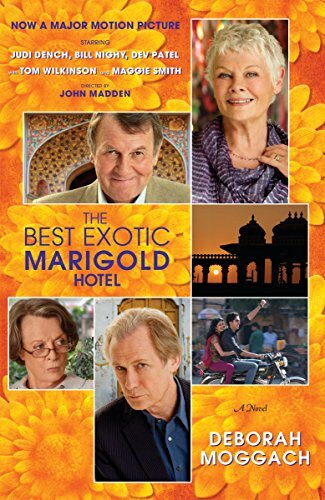 What does The Best Exotic Marigold Hotel have to do with my granddaughter? 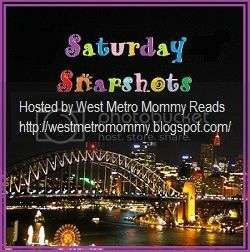 Learn about "word pictures" on today's Smart Girls Read Romance blog post. I stopped by the library recently to return some books and browsed the stacks. 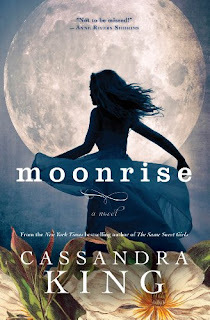 That's when I found Moonrise by Cassandra King. I grabbed it! 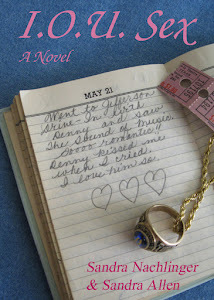 Several years ago I read The Same Sweet Girls and loved King's writing. Now I'm wondering why I haven't read all her books. 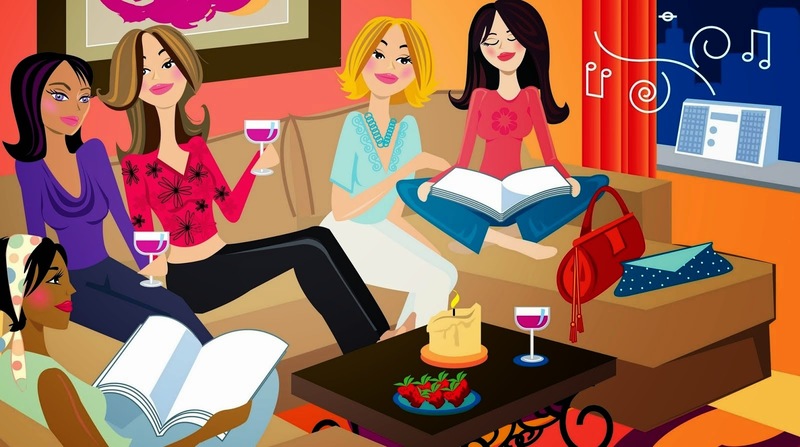 Set in the Blue Ridge Mountains, the book is told through the eyes of three different characters: a society insider (Tansy), a local woman who works for the summer people (Willa), and a newcomer (Helen) who's trying to fit in. The book deals with love, loyalty, intrigue, and obsession. FYI: Moonrise is the name of the mansion where much of the action takes place. 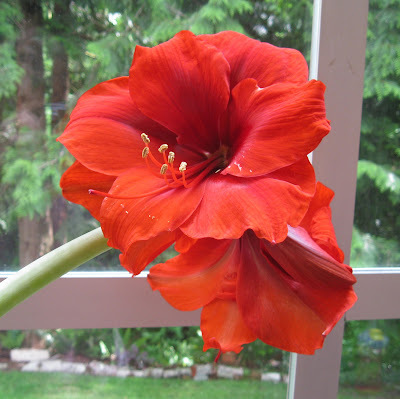 It was named after the estate's gardens where night-blooming plants grow. Readers who enjoyed Daphne de Maurier's Rebecca will love this story. I sit up with a start, my heart pounding. A noise like a scraping of a chair against the wooden floor wakes me, and for a brief moment, I have no idea where I am. The fire has died out, and a melancholy whiff of woodsmoke lingers in the cool air. Woodsmoke and something else, like the pungent aroma of sage. Pushing aside the crocheted coverlet, I swing my legs over the side of the bed, a bed so high that my feet barely touch the floor. I wait for a minute and listen for the noise again, but the room is quiet and still. The only sound is the soft snoring of my husband, who always sleeps like the dead. His back is turned my way, and I watch the gentle rise and fall of his bare shoulders. He is not one to be disturbed by things that go bump in the night. I can't think of a blame reason for me to be so nervous, but I know what Momma'd say if she was still here. If you don't feel right about doing something, then you'd best stop and ask yourself how come. Could the Lord be trying to tell you to think twice? Like most Southern women, I was raised to ingratiate myself. Speaking one's mind was unheard of in a well-bred lady of my generation, as was having an unlady-like opinion. As Noel constantly reminds me, I flunked out of -- or was kicked out of -- that course, yet I still can't bring myself to tell Kit what I think of her newly remodeled house. 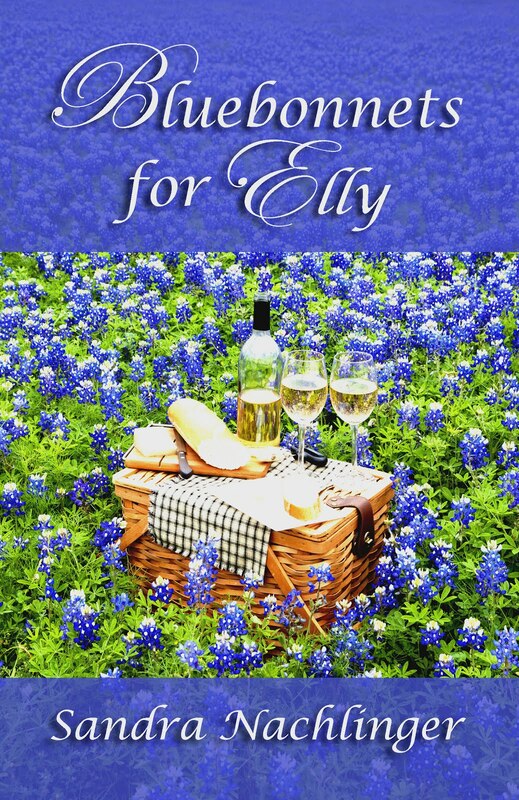 When Helen Honeycutt falls in love with Emmet Justice, a charismatic television journalist who has recently lost his wife in a tragic accident, their sudden marriage creates a rift between her new husband and his oldest friends, who resent Helen’s intrusion into their tightly knit circle. Hoping to mend fences, the newlyweds join the group for a summer at his late wife’s family home in the beautiful Blue Ridge Mountains. Helen soon falls under the spell not only of the little mountain town and its inhabitants, but also of Moonrise, her predecessor’s Victorian mansion, named for its unique but now sadly neglected nocturnal gardens. But the harder Helen tries to fit in, the more obvious it is that she will never measure up to the woman she replaced. Someone is clearly determined to drive her away, but who wants her gone, and why? As Emmet grows more remote, Helen reaches out to the others in the group, only to find that she can’t trust anyone. When she stumbles on the secret behind her predecessor’s untimely death, Helen must decide if she can ever trust—or love—again. 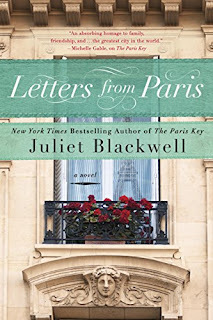 I've always hoped to visit Paris, and Letters from Paris made me want to catch the next plane to France! Juliet Blackwell tells the story of a woman who leaves a high-powered job in Chicago to take care of her grandmother in Louisiana. That decision leads to a journey to Paris to track down the history of a mask of a woman called L'Inconnue (The Unknown Woman). The story of the creation of the original mask (100 years earlier) weaves through this contemporary tale. 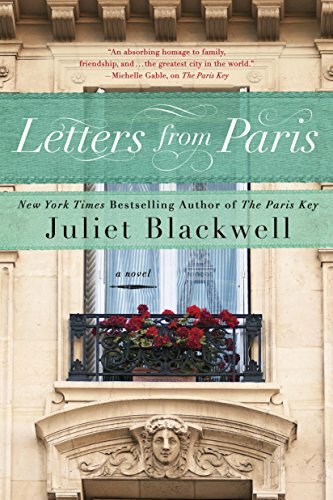 I enjoyed this love story/mystery a lot and will pick up The Paris Key when I return Letters from Paris to the library. FYI: Juliet Blackwell also writes the Witchcraft Mysteries and the Haunted Home Renovation series. Slipping through the door, she winces at the scraping sound of metal on metal as she pauses to latch it behind her. Fog envelops her, the mist cutting through her threadbare blouse and underthings, wet needles of cold air piercing her skin. But no matter the author, each of the tales ended in L'Inconnue meeting her watery death in the Seine at a brutally young age. Yet no one knew who she really was. How could so many have written about her, obsessed over her - including some of the greatest minds of Europe - and yet she remained inconnue?